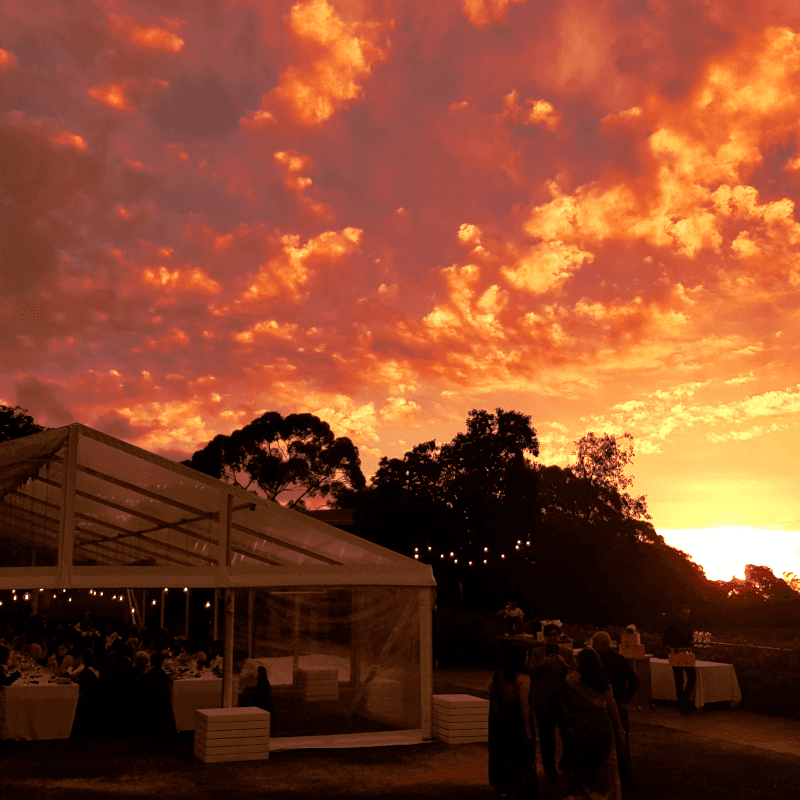 Magill Estate. 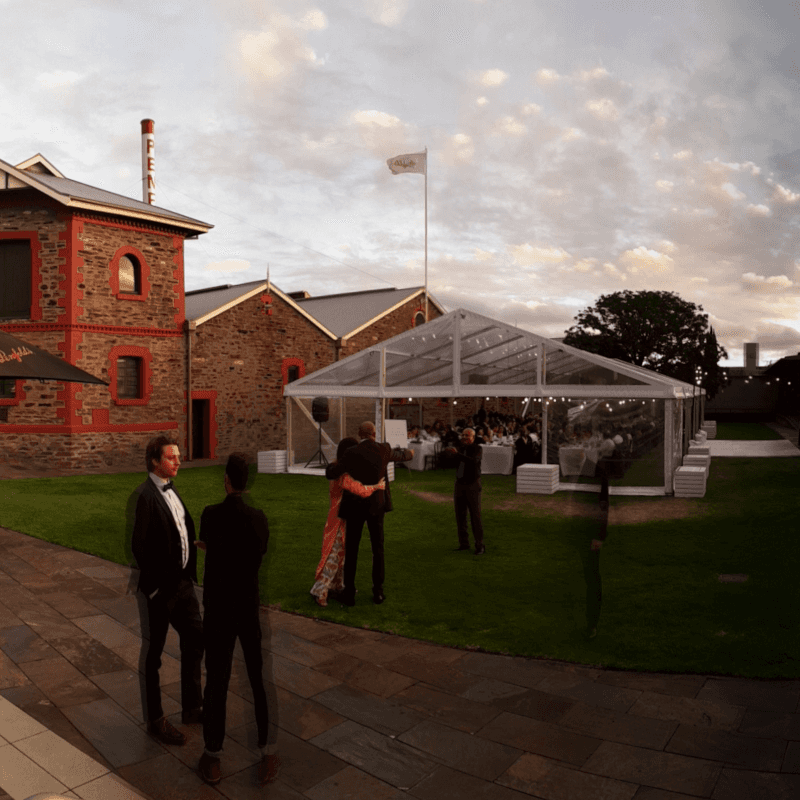 Amazing sunsets, historic buildings, food, service and of course Penfolds wine. 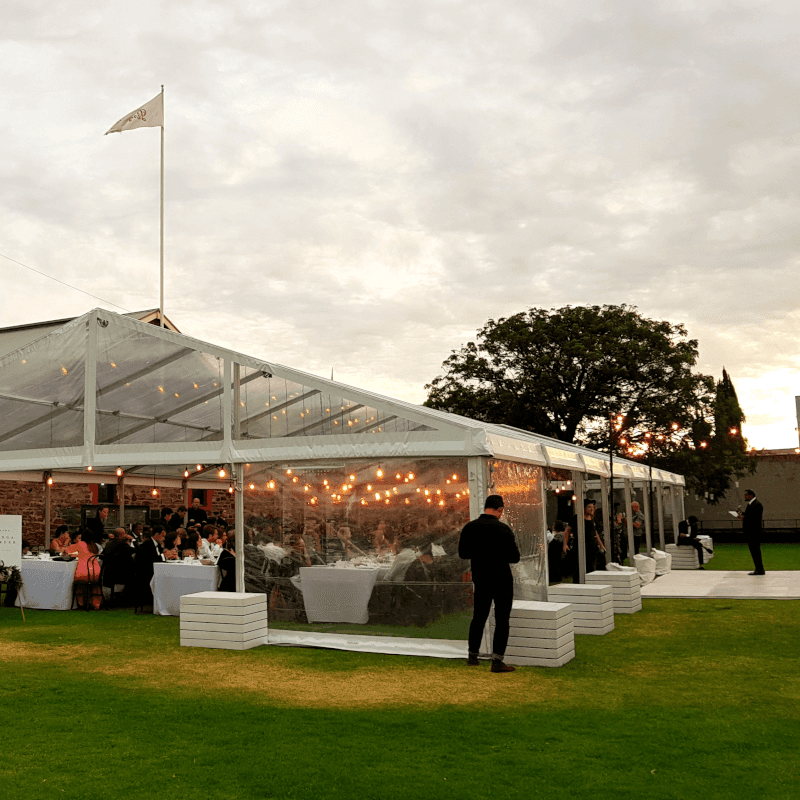 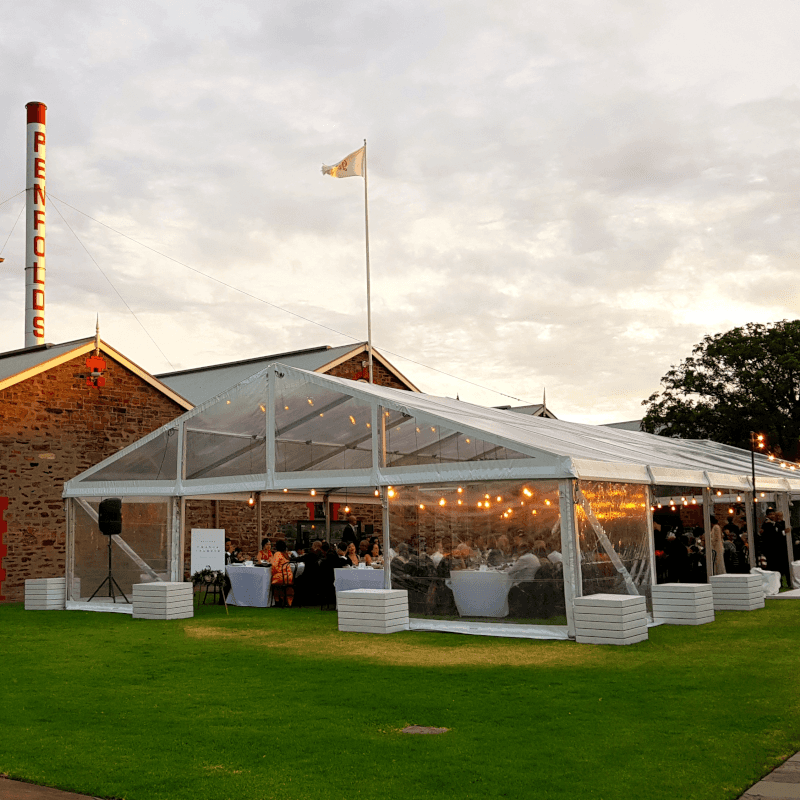 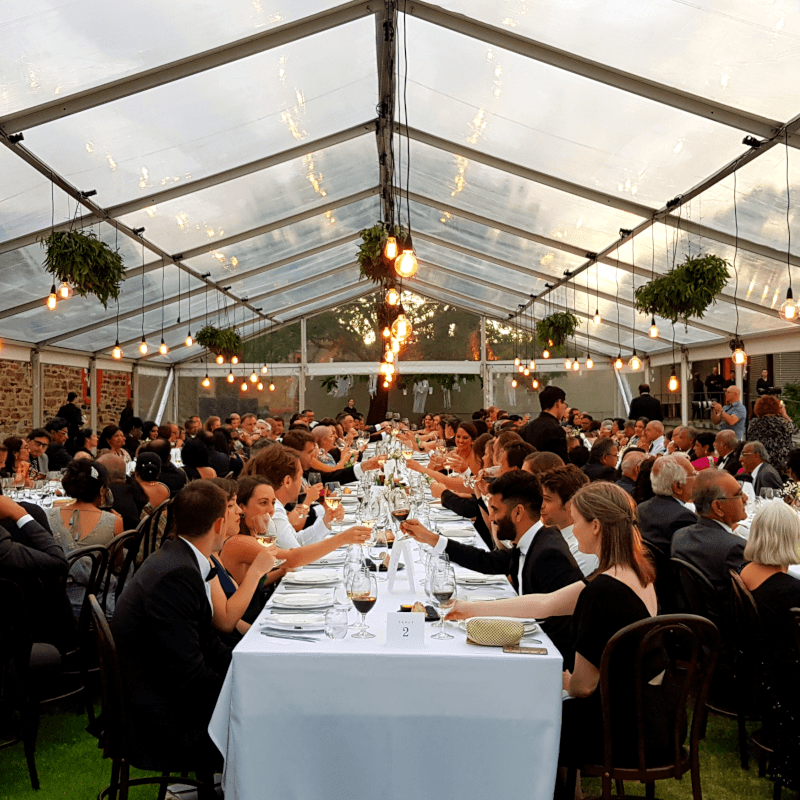 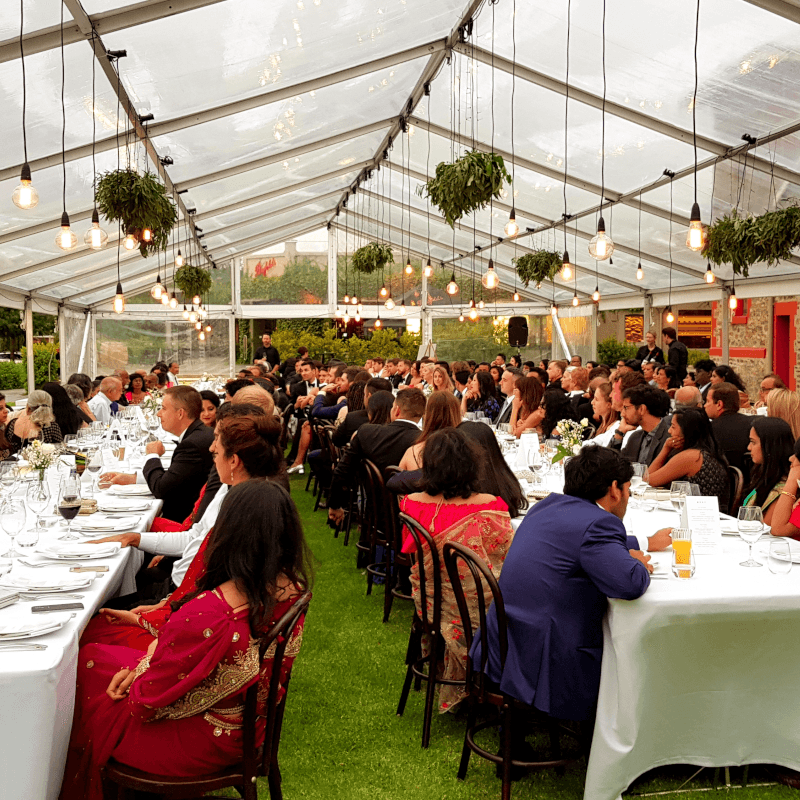 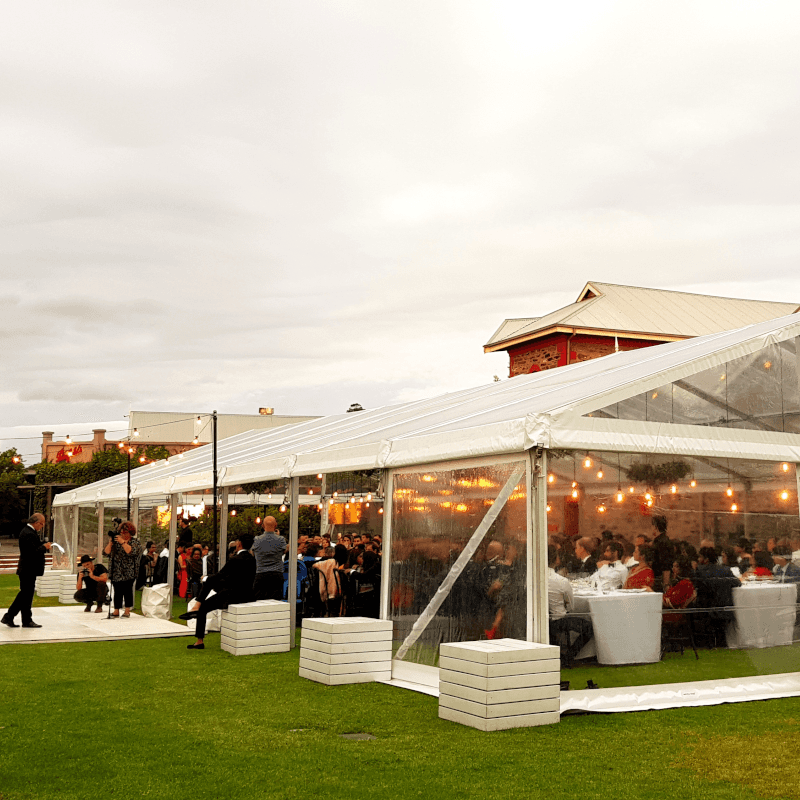 For an AHC event hire video of just one of our weddings at the Penfolds Magill Estate (January 26th 2019) click here.